First let me explain how the process works. 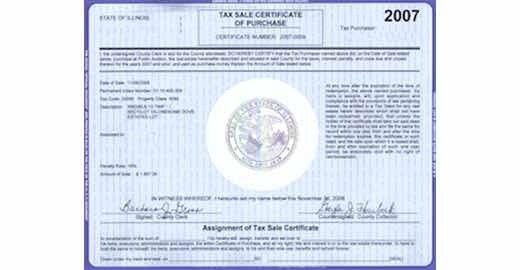 When you acquire a tax lien certificate, you are now the first position lien holder of record. In essence what you did was pay the delinquent tax bill, and in return you received a tax lien certificate. When the delinquent property taxes are paid, you receive all of your original investment back, plus the guaranteed high interest rate (16% or 18% or 36%). In essence, this makes you a tax lien investor. Tax Lien Certificate Redemption Period Each state has a redemption period or grace period during which the delinquent property taxes must be paid. Redemption periods range from 6 months to 4 years depending on the state statutes governing the county you’re investing in. What happens if the property owner does not redeem the tax lien certificate? If the delinquent property taxes are not paid during the redemption period, then the property will be taken through a judicial process (property tax foreclosure), and once this process is complete, the tax lien certificate investor will receive the deed to the property free and clear with no mortgage. Property tax law clearly states that once this process is complete, “tax foreclosure will result in the loss of ownership of the property and all rights of all interested parties…” which gives you a free and clear deed to the property. 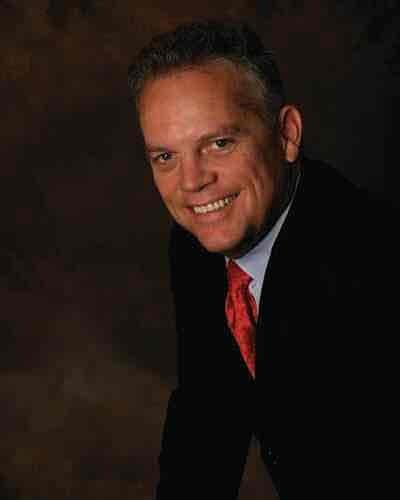 2) The tax lien certificate is not redeemed and the investor receives a free and clear deed to the property with no mortgage for an investment of about 5 to 10 cents on the dollar. The most common Risk Factors. The most common risk factors are IRS liens, bankruptcy, condemned structures, environmental issues, unusable lands, “war zone” neighborhoods, industrial properties, and worthless properties. Although these risk factors exist, with the proper research strategy each of these risk factors can easily be avoided. It’s simply a matter of knowing what the risk factors are and the specific strategies to completely avoid them. Avoid the risks that may exist. Some counties will identify these types of challenged properties on their lists. 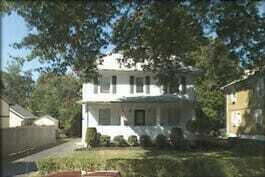 Others counties will remove these types of challenged properties from their list. We always advise our students to complete thorough research no matter what. After 20 years of real-world in-the-field experience, we’ve learned the most accurate information to rely on is from our own research. We’ve used our 20 years of experience to design and develop a 12-point research process that will allow you to quickly identify and avoid these risk factors. What is the greatest risk in tax lien certificate investing? The greatest risk factor is the failure to complete thorough research this usually only occurs when the investor isn’t familiar with the process. 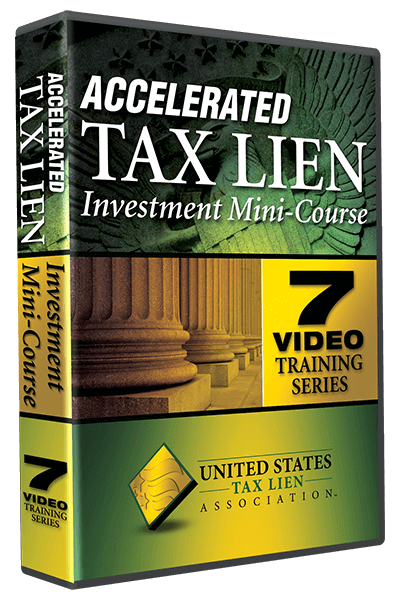 If you are not an experienced tax lien investor it is important that you learn from someone that does have experience before you begin investing.